Extra, Extra, Dallas Balloon Numbers are a Big Hit at the Party! Our customer in Dallas was celebrating their daughter’s first double digit birthday. They said that Balloons Now definitely brought the “WOW” factor with the 10 foot yard number. She loved her #10 so will your child! 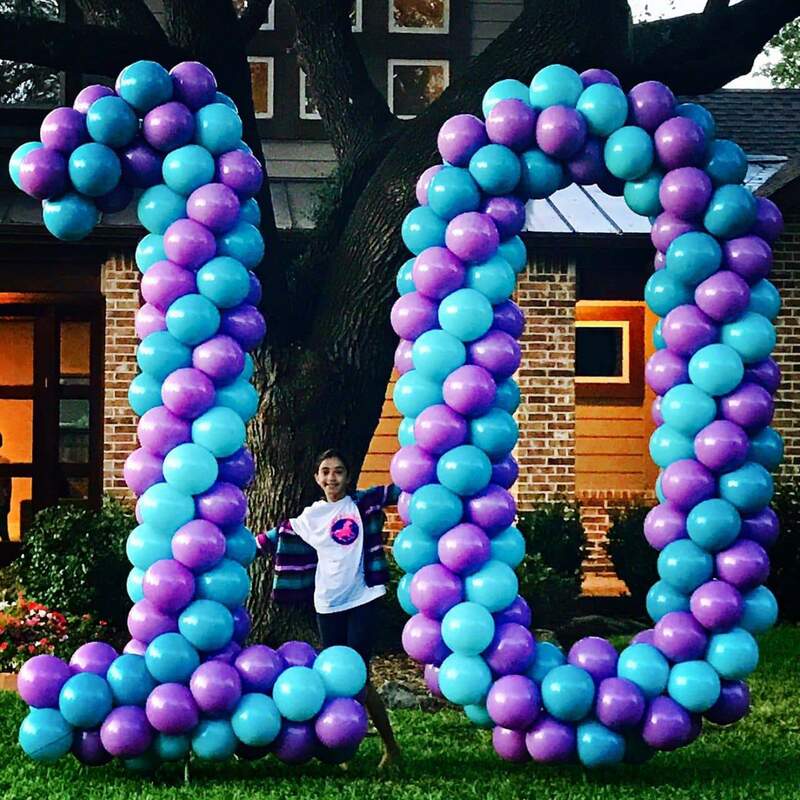 You can check out more examples of our Dallas balloon numbers at the link below.